The perfect location for Long term rentals in Denia. It welcomes you with open arms. It has always been a safe haven for seafarers, a stopping-off point for travellers and an attraction for tourists. Discovering Apartments for long term rentals in Denia is a delight, it is full of life, colour and Mediterranean 'joie de vivre'. It's something you can feel in its streets, see in the faces of people you meet, reflected in their radiant smiles, friendly open looks and warm inviting manners. 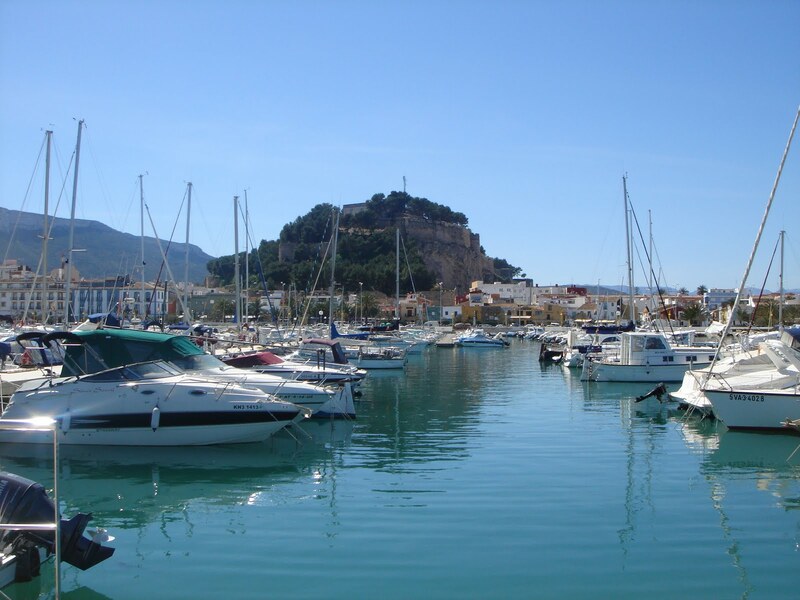 In Denia there are twenty kilometres of seafront for all tastes. Always a great selection of villa rentals in Denia. To the North are sandy beaches perfect for sunbathing, swimming or walking along the shoreline. They all have the essential services and the EC Blue flag for clean beaches and sea. To the South lie the rocky coves which nature lovers are sure to marvel at. Here too you can just relax or swim, scuba dive or fish.